Being a new parent is awesome and amazing and…terrifying. There is so much to learn, so much to prepare for. And, sometimes, it can be hard to think beyond the birth to caring for the actual BABY. This is not a time you want to completely wing it. The good news? You don’t have to. 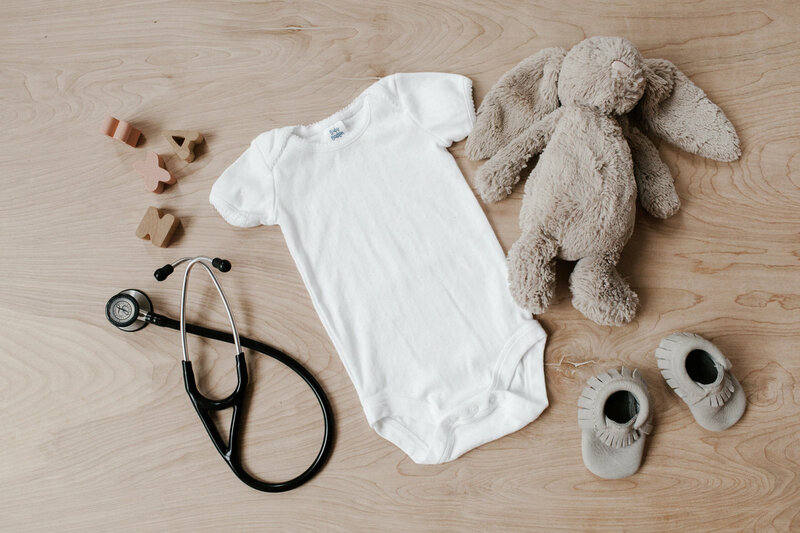 You can’t know it all before you have a little one but you can learn a lot of critical information that will help you feel confident, educated and ready for this new adventure. SO YOU'RE HAVING A BABY, CONGRATULATIONS! Many new parents take local classes to learn basic baby care skills but they’re often generic and LONG, often making them hard to absorb for parents-to-be. They’re also irrelevant for many parents, designed to meet the needs of all parents without addressing the specific concerns of any one parent. 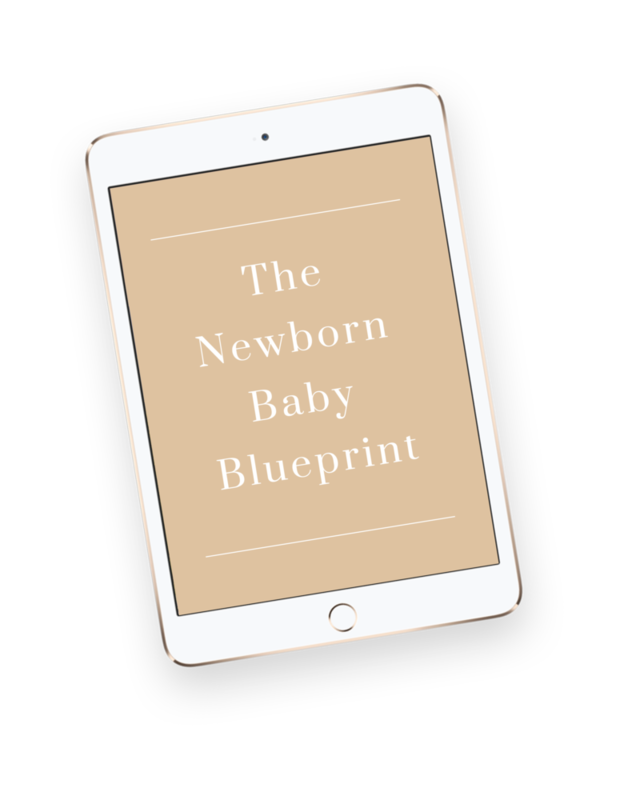 Wouldn’t it be nice if someone just gave you all of the information you needed to know in bite-size chunks you could come back to over and over again, once your baby was actually around, in the comfort of your own home? Someone who has the professional expertise you need and the personal experience to back it up? Someone who has their finger on the pulse, who knows what new parents really need and want to know? We created The Newborn Baby Blueprint, a comprehensive guide to taking care of your baby in the first month of life, just for you. 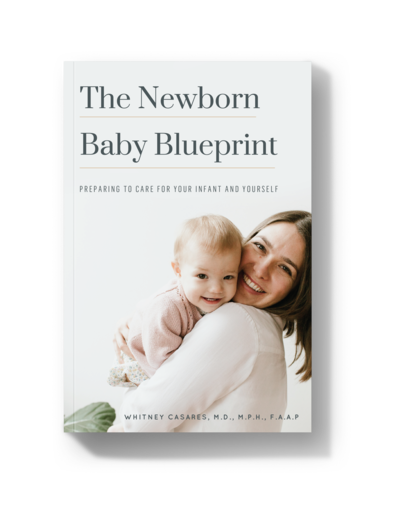 Developed by a pediatrician and a mom to two young girls, Dr. Casares walks parents and parents-to-be step by step through what they really need to know once their baby arrives. and more ready than you thought possible. Whitney Casares, MD, MPH, FAAP is a pediatrician and a mom to two young girls in Portland, Oregon. After completing her undergraduate degree in Journalism, she completed her medical school training at The University of Vermont and her pediatrics residency training at Stanford University. She also holds a Masters of Public Health in Maternal and Child Health from The University of California, Berkeley. 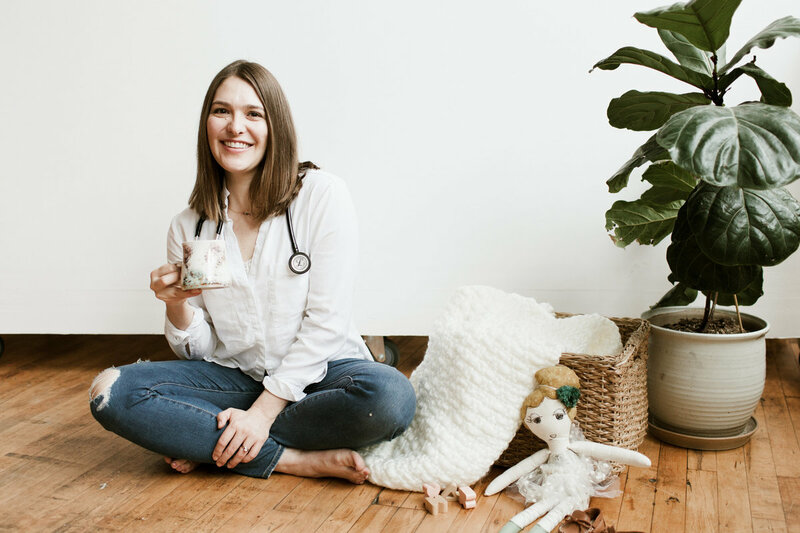 She cares for children and adolescents as a full-time, Board-certified pediatrician in Portland, Oregon. 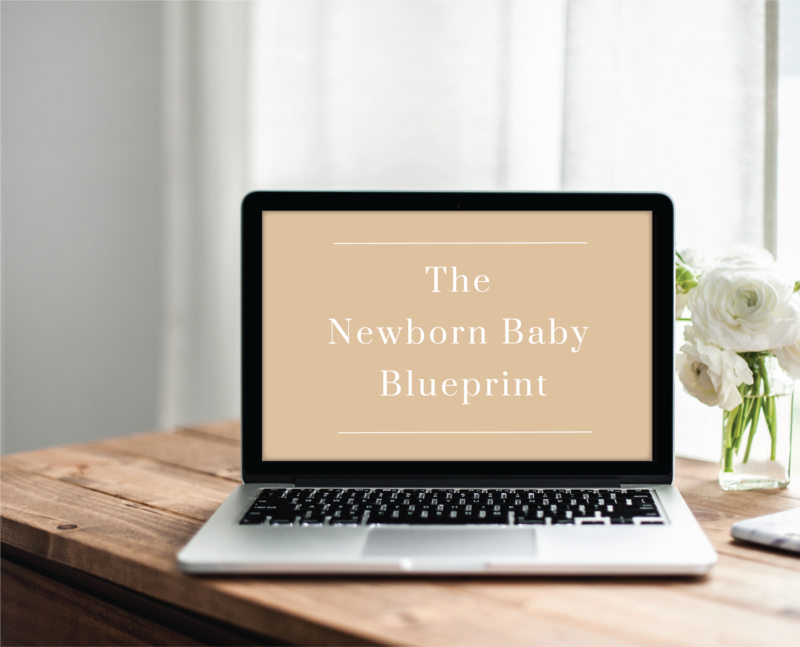 She knows from experience what it’s like to welcome a new baby into the world and what it’s like to make sure those babies thrive in their first days, weeks and months. We know you're going to love this course, but if you're not 100% satisfied, let us know within 30 days and we'll happily refund your purchase. You'll have 24-hour online access to this self-paced, practical course anytime it works for YOU.